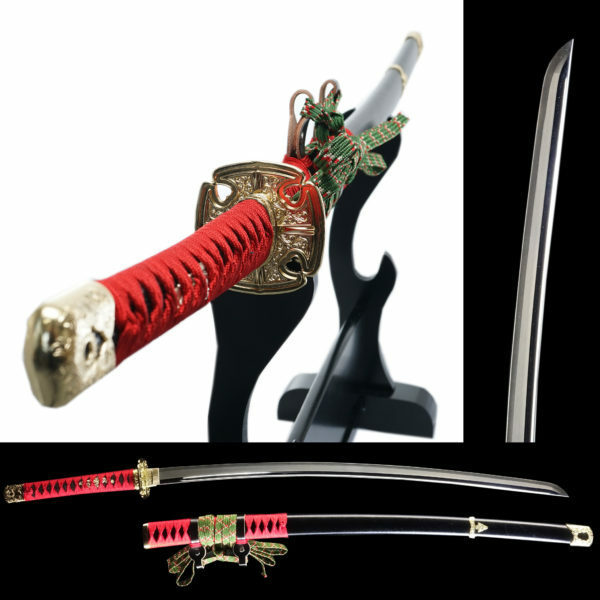 We are fascinated not only by the feature of the Japanese sword as a weapon but also by its aesthetic appearance. It is skilled swordsmiths that create its function and beauty by going through the painstakingly careful process. 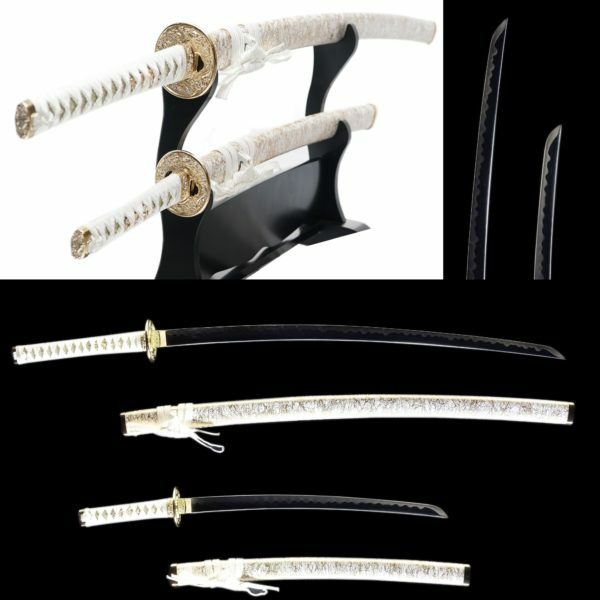 Since Japanese swords were all handcrafted, each one has a different shape, design, and Hamon. *Hamon; wavy pattern you can find on the surface of the Japanese Sword. 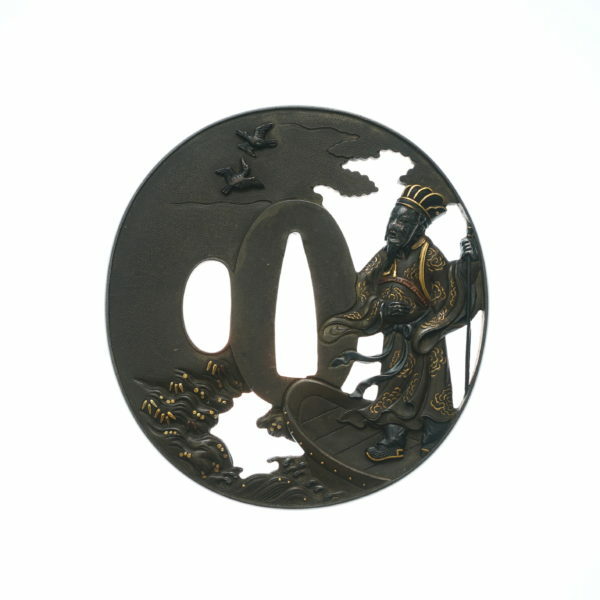 Many people created legendary tales from several famous and excellent Japanese swords. These tales have been passed down to Japanese people from the ancient time to now. The Japanese sword eventually became the symbol of Bushido, meaning the pride of samurai. What is more, some swords are even considered an object of worship. Let’s take a look at famous Japanese swords and find out their charms. We will also delve into a couple of legend stories based on real famous Japanese swords. ■Why is it that the Japanese sword will not break nor bend, but cuts well Part 2? An unique forging technique was developed to create these characteristics. In the method, two kinds of steels are combined: one is called “SHIN TETSU,” which is soft and flexible steel. 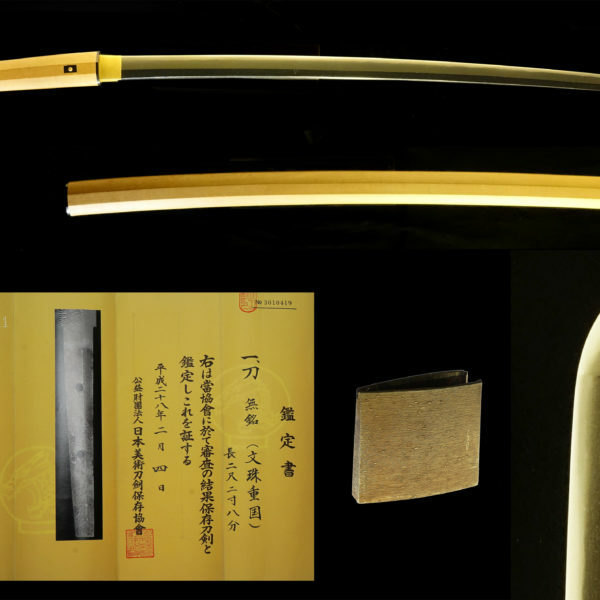 The other one is called “KAWA GANE,” which is hard steel to bend. Japanese sword makers sandwich SHINTETSU between KAWA GANE. 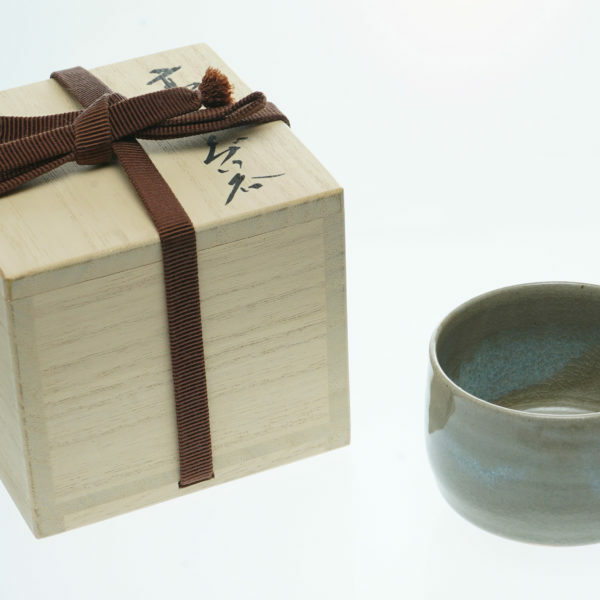 “KAWA GANE” is produced by folding special steel called TAMA HAGANE. It is repeatedly folded, struck and elongated over many times. When you fold once, TAMA HAGANE becomes two layers, and when you fold twice, it becomes four layers. Finally, by being wrapped fifteenth times, TAMA HAGANE has more than thirty thousand layers, which makes quite thin layers. 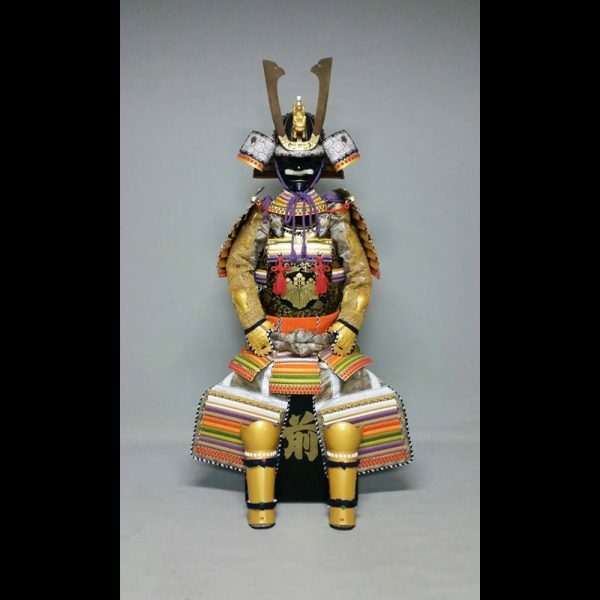 Through the highly time-consuming processes, Japanese swords can get superb functions and beautiful figures.